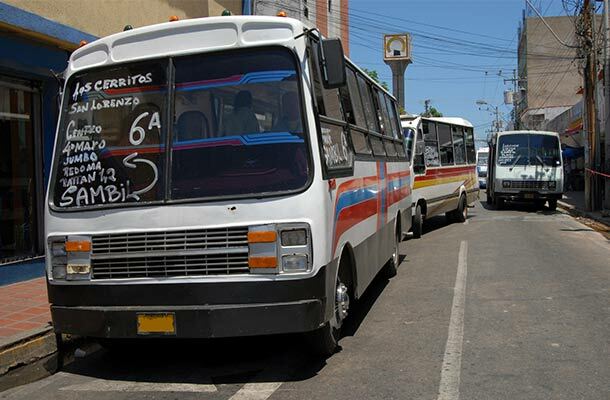 Public Transport Safety in Venezuela: Top Tips! Whether you're getting around Venezuela on planes, trains or automobiles you'll have to watch yourself! All present significant dangers.